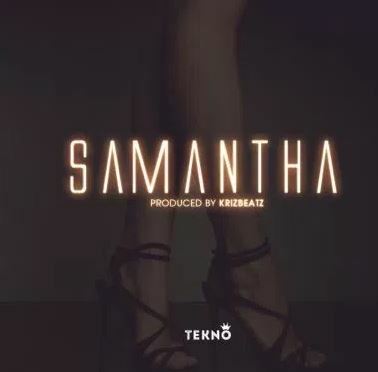 Brand new single from the hitmaker, Tekno and he titles this one Samantha, and as always we think this is alrady a hit. 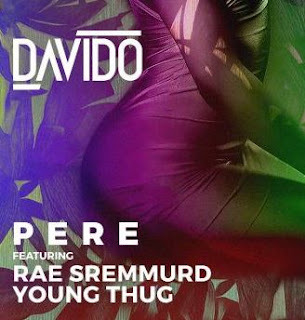 Samantha is produced by Krizbeatz and Tekno doesn’t fail to deliver on this one. 0 Response to "[Music] Tekno – Samantha"